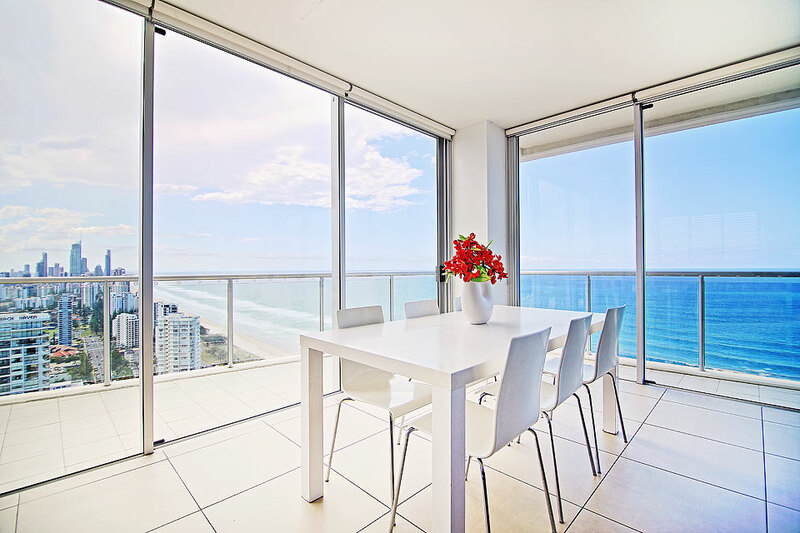 Situated high above the Oasis in the heart of Broadbeach, this beautiful pied a terre captures the spectacular views of the Pacific Ocean. 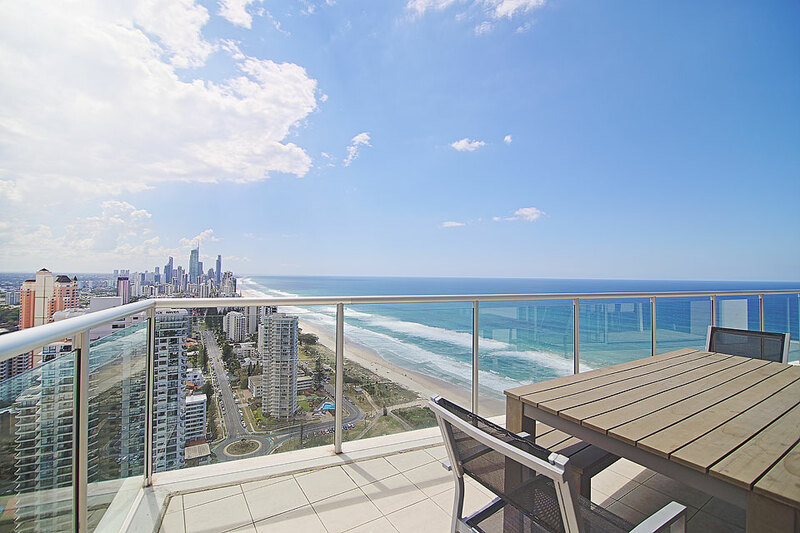 Its magnificent surrounds enjoy a north eastern aspect incorporating the unmistakably amazing skyline of the Gold Coast. 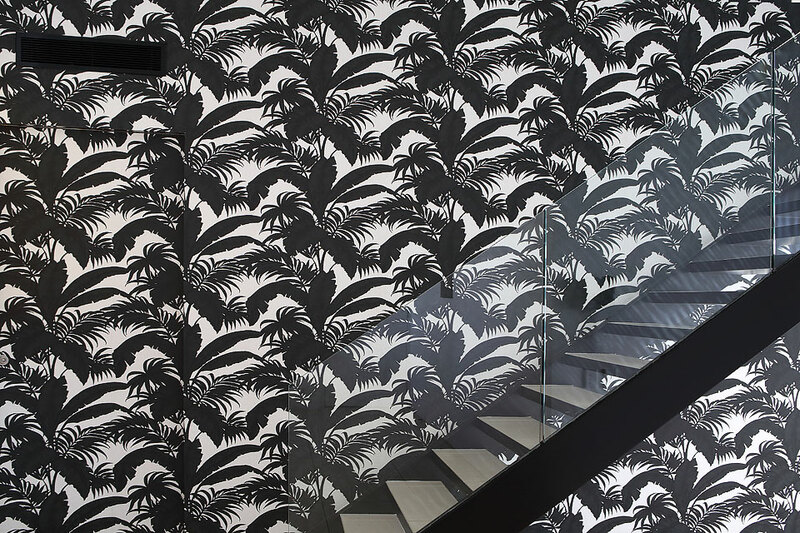 The large north eastern terrace is perfectly positioned to entertain ones guests. 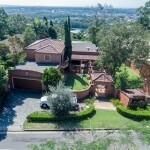 This property is one of the most generously designed 3 bedroom plus study area – properties on the market today, comprising of 224 m2 also included is a generous car park allotment of 2 car parks. 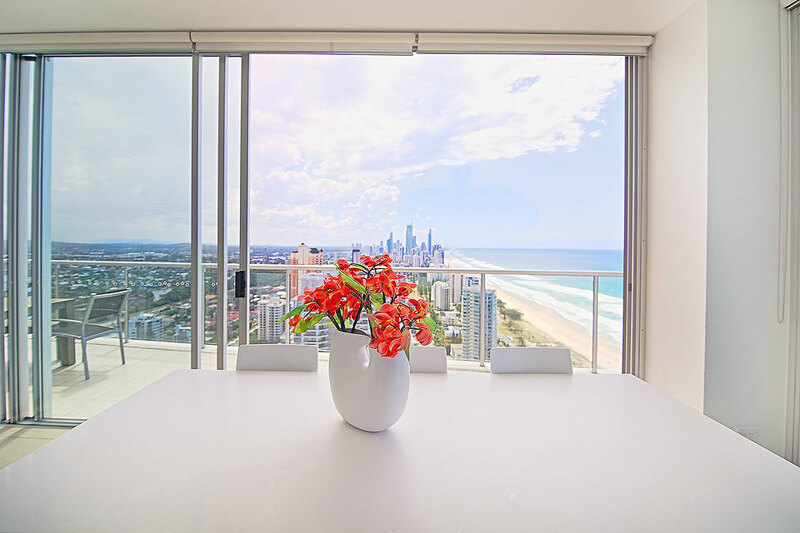 Situated on one of the top floors, Air on Broadbeach is as close to the beach front in central Broadbeach as is possible directly opposite the Kurrawa Surf Club and well patrolled beaches. 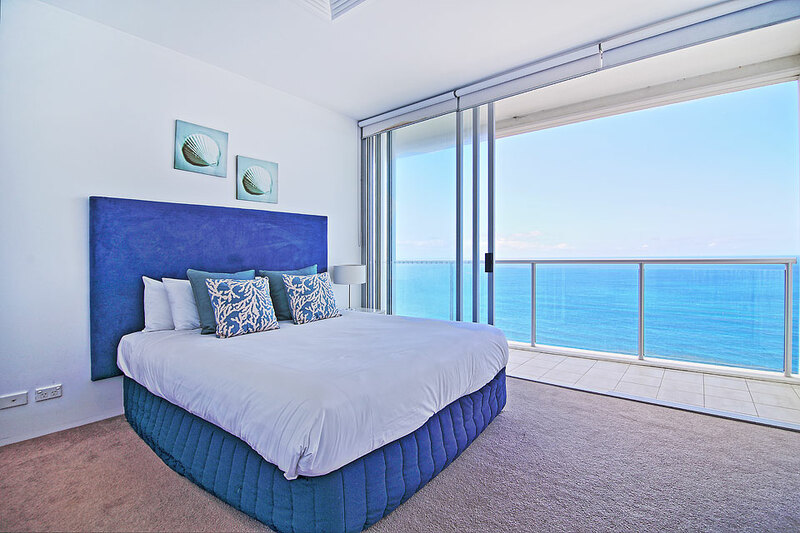 Air on Broadbeach’s facilities include a large air conditioned gym looking straight across to the sea, 25 m heated outdoor swimming pool & toddlers pool, tennis court, BBQ areas, sauna, yoga room, as well as private conference/ entertaining room. 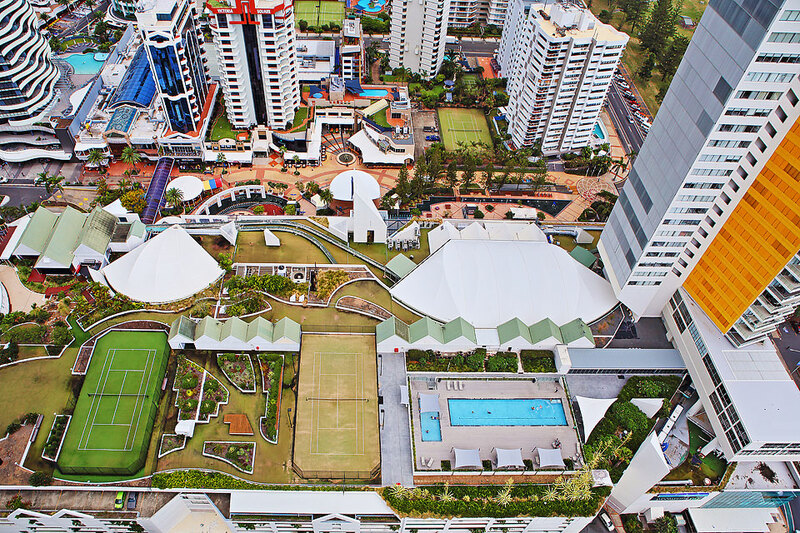 Air on Broadbeach is directly above the Oasis Shopping Centre – which holds a supermarket, boutique shopping, specialist doctors, post office, lawyers and a number of family restaurants, as well as a monorail which takes you directly to the casino in mins. 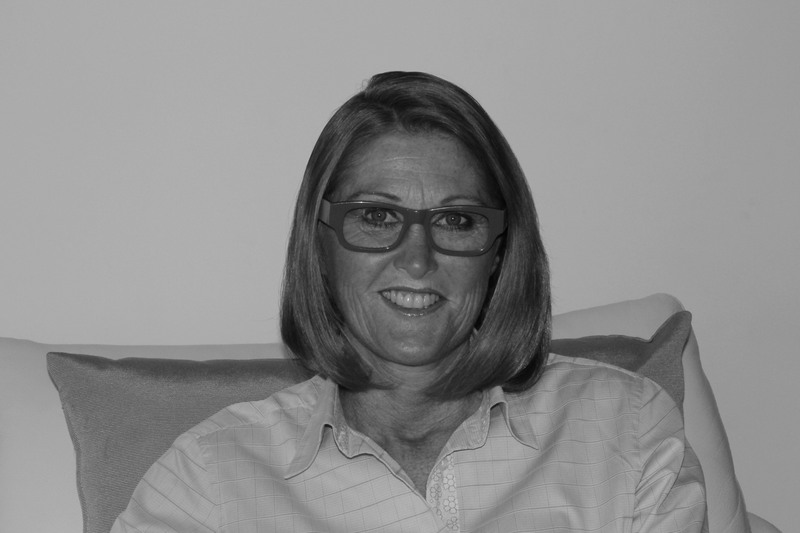 The perfect apartment if you are looking to bring the family/retire or downsize. 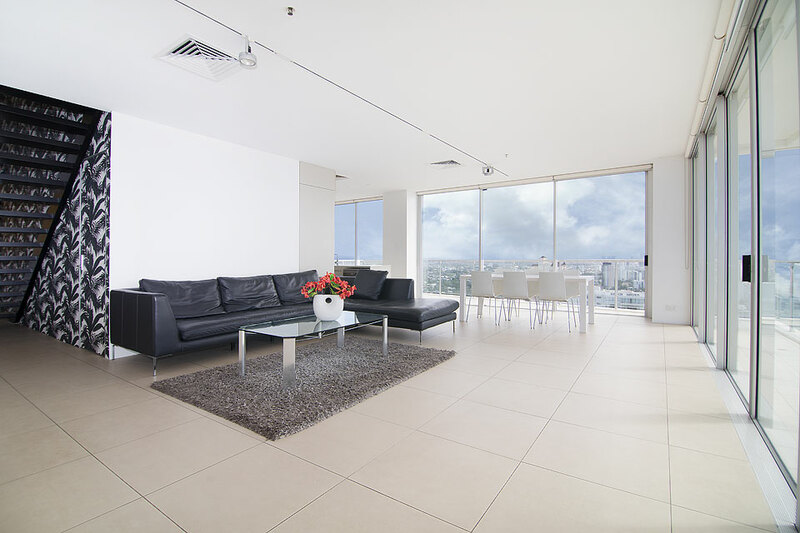 Enjoy the wonderful lifestyle of Broadbeach with absolutely everything one could desire at your doorstep. 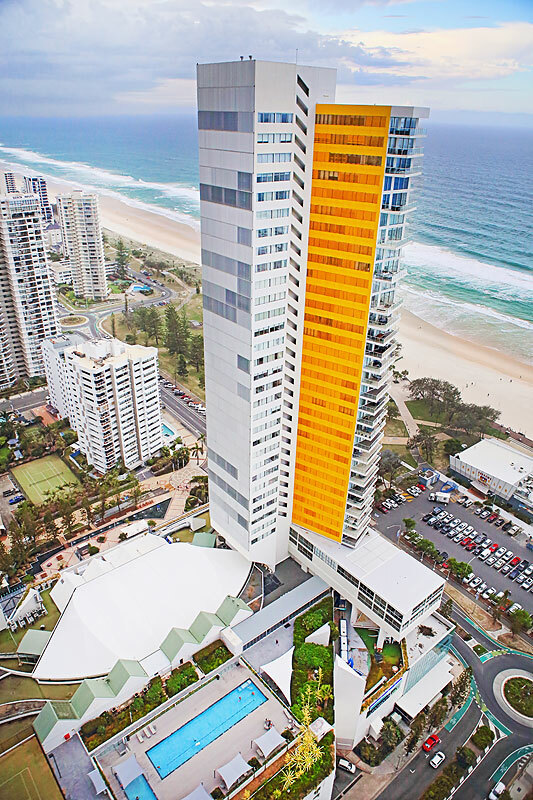 Air on Broadbeach is within walking distance from Gold Coast Convention Centre and Pacific Fair Shopping Centre. 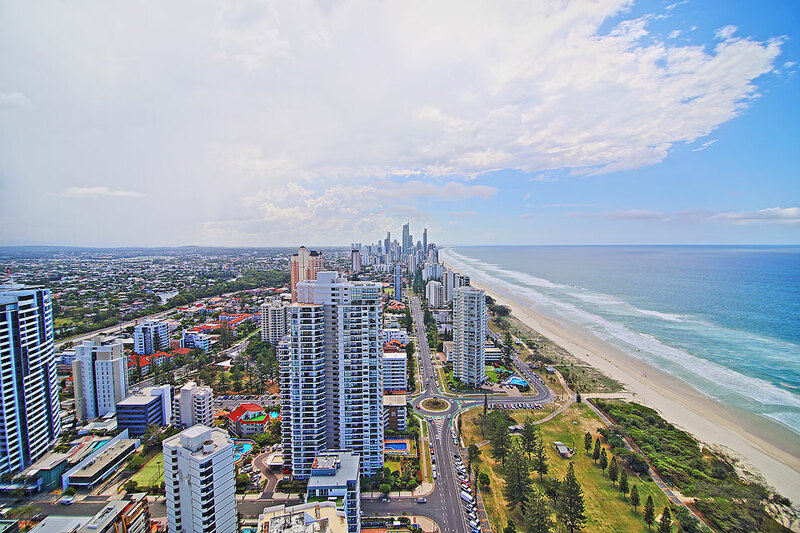 The Gold Coast Theme Parks and Royal Pines Golf Club are a short drive away and only 20 mins from the Gold Coast airport. Fantastic corporate apartment with wonderful returns. Large terrace for outdoor dining – adequately seat table for 12. 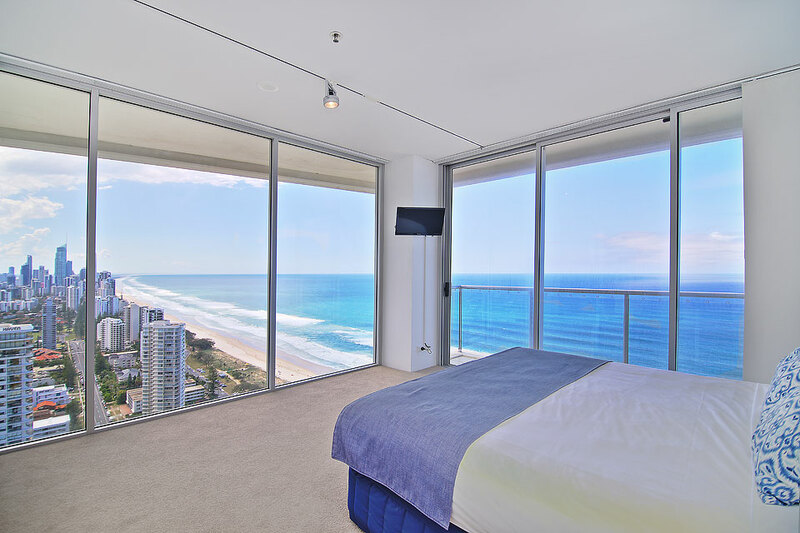 Beachfront property in Broadbeach is very rare. Walk out of this building the beach is straight across the park. 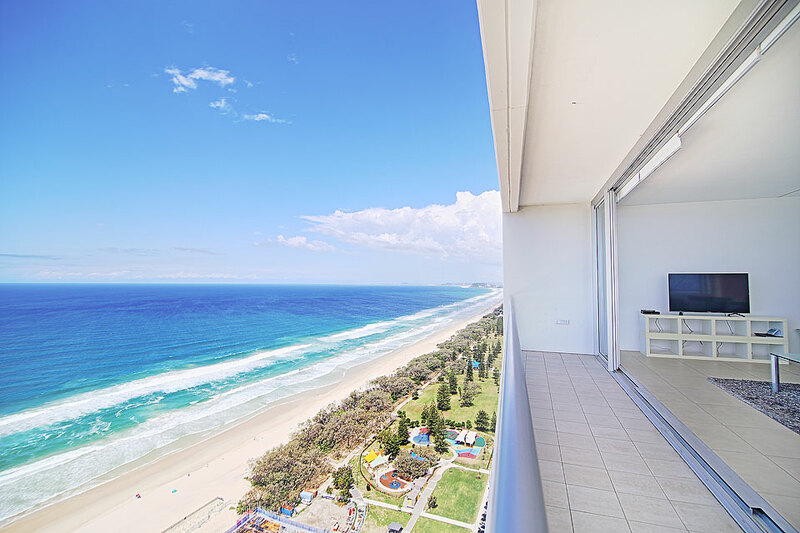 Northeast aspect is the ultimate – enjoy all that Broadbeach has to offer. Wonderful restaurants and shopping supermarket etc. all underneath the building.